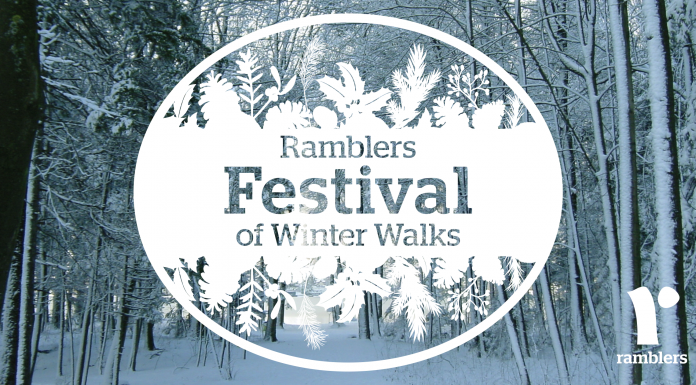 Charging started at Newlands Corner on 9 July 2018 and will start from 30 July at the other Countryside Estate car parks. 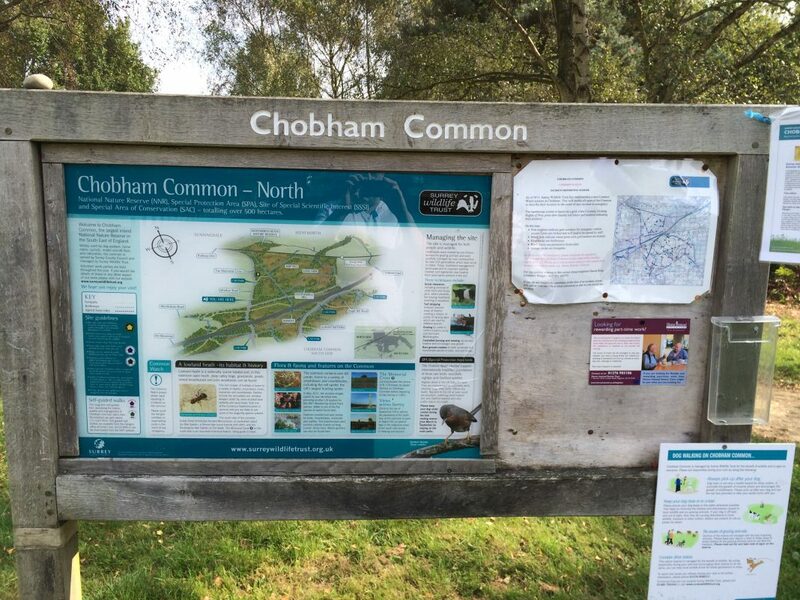 These car parks are at Chobham Common, Norbury Park, Ockham Common, Whitmoor Common and Rodborough Common. Information about these parking charges is available on the District Enforcement website. Read the business case for car parking charges (PDF) across the Countryside Estate, which can also be found below. 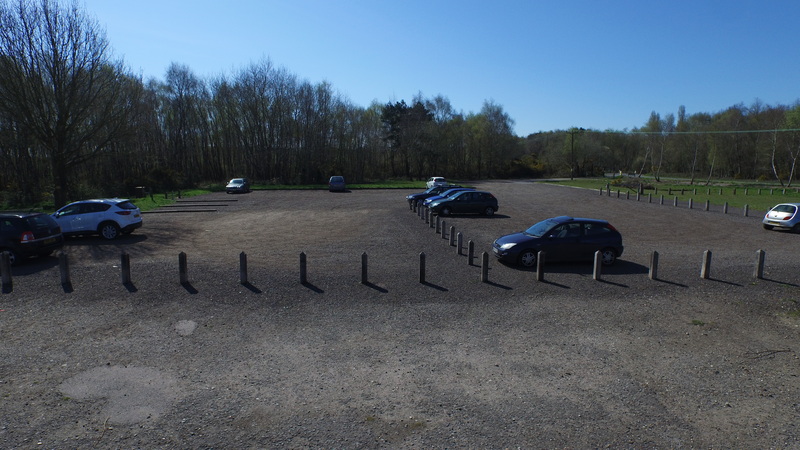 This paper sets out the proposed approach to introducing car parking charges at the five busiest sites on Surrey County Council’s countryside estate.